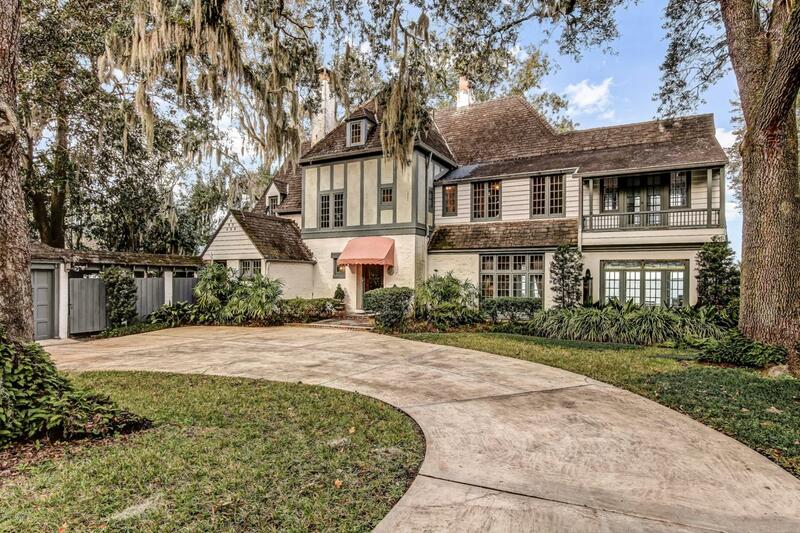 Once in a lifetime chance to own a slice of Jacksonville architectural history! 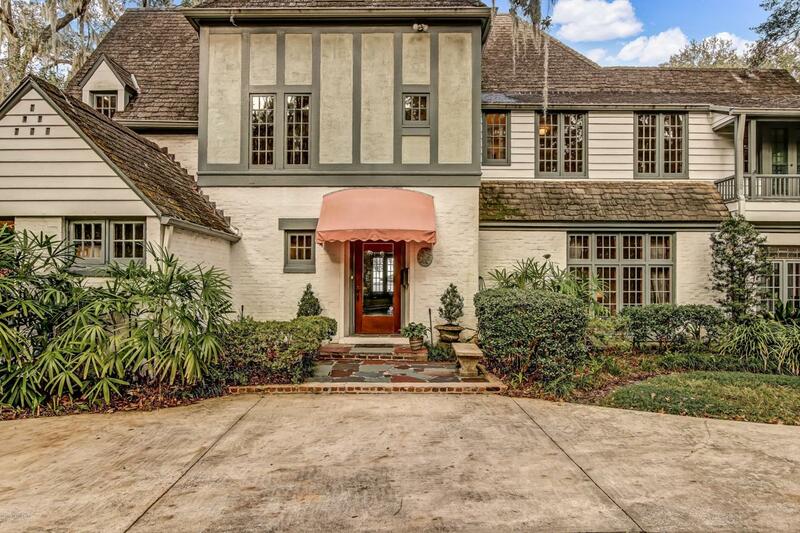 One of renowned architect Mellen Greeley's few residential designs, this exceptional Tudor-style home sits on a high terraced lot on the St. Johns River with spectacular views of the downtown skyline. Special features include his & her dressing rooms and baths, an elevator, chef's kitchen with high-end Thermador & Subzero appliances, 3 balconies, 2 charming sunrooms to enjoy the views, upstairs playrooms and a guest cottage. The home's unique interior glows with virgin cypress windows and large elegant rooms with high ceilings and flowing floorplan. 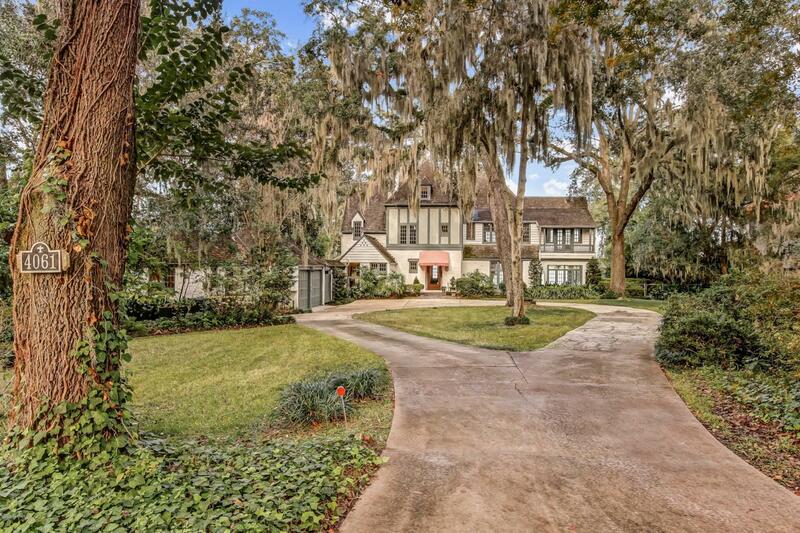 Beautiful gardens, flagstone patio and walkways add to the ambiance. Sought-after location. 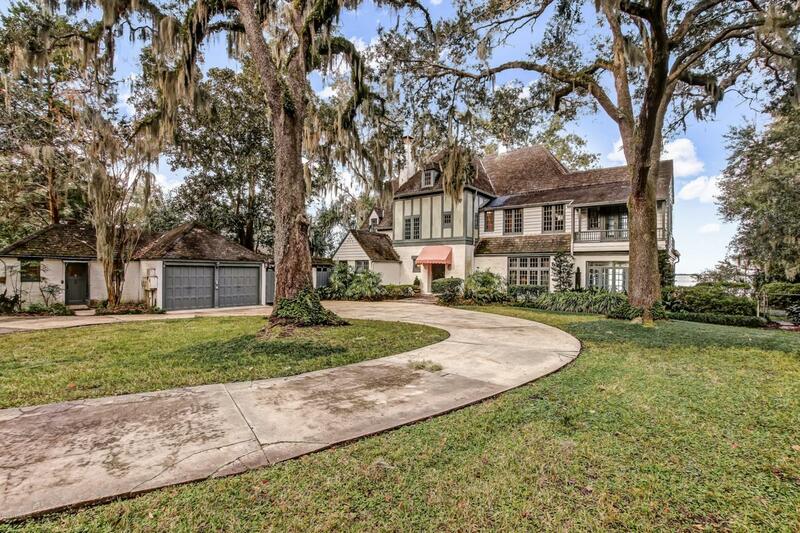 Walk to Timuquana C.C. Across the waterway from Florida Yacht Club.